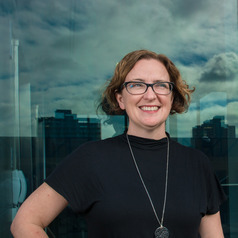 Kristin is the inaugural Director of MOD., a futuristic museum of discovery at the University of South Australia. Prior to this, she established Bridge8 in 2004 following careers in engineering, human resources and product development across sectors including mining, R&D, aviation, agriculture and nanotechnology. Kristin is also an Adjunct Lecturer in Foresight & Social Change at the University of Adelaide.